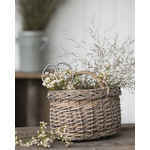 The mini basket with handle by Ib Laursen is a pretty wicker basket which can be used in many different ways. 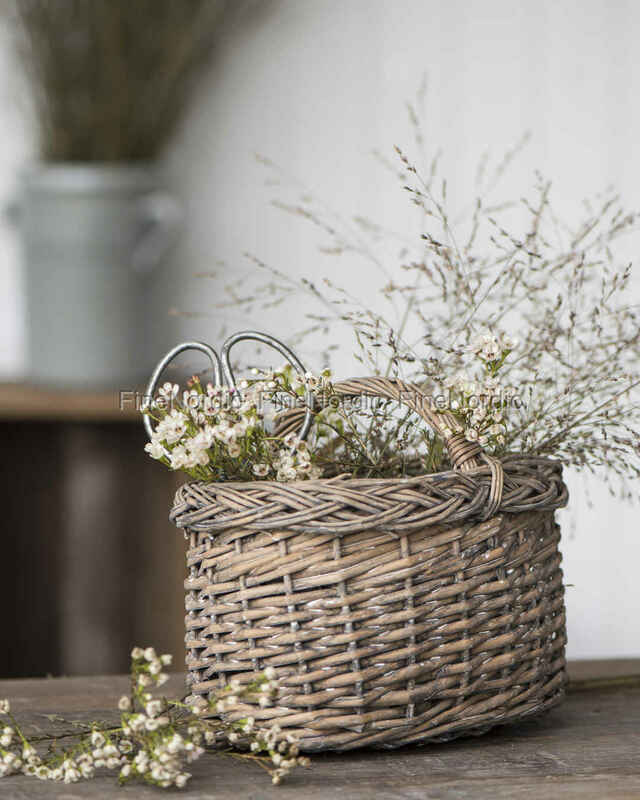 In the bathroom it keeps order among your brushes and combs, in the living room it holds candle sticks ready for you and in the bathroom, it stores extra washcloths for you. Also, for sorting craft and hobby goods, it is ideally suited. 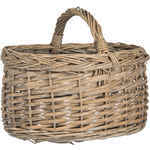 And to be completely honest: Anyone can use such a small helper, whether on the terrace, in the house or in the garden.